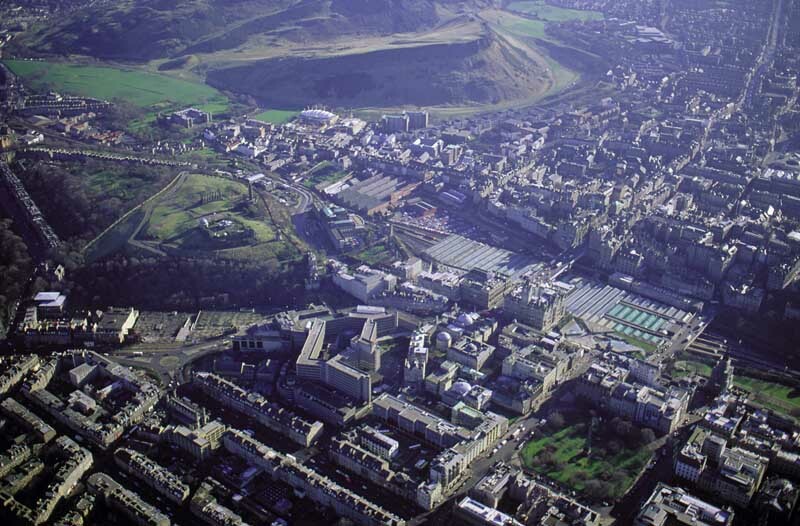 Seven finalist teams selected to go through to the second stage of the Ross Pavilion International Design Competition, for an outstanding team of architects, landscape designers, engineers and other specialists. 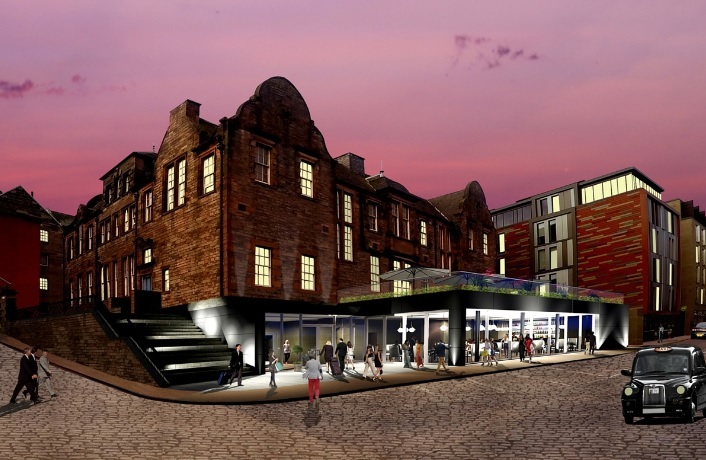 Following a £6.5m redevelopment, Scotland's oldest concert hall and musical instrument museum will reopen to the public this May. 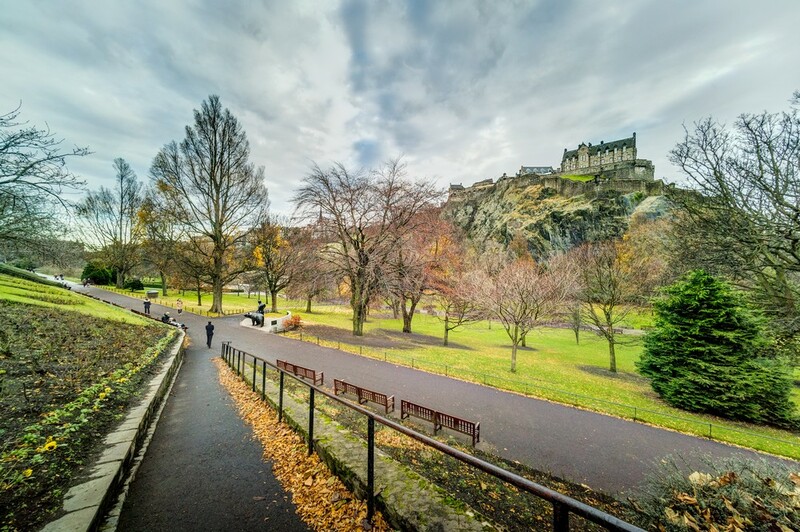 The historic University of Edinburgh building, with its elegant oval concert room and re-displayed galleries, has been thoughtfully restored and re-imagined. 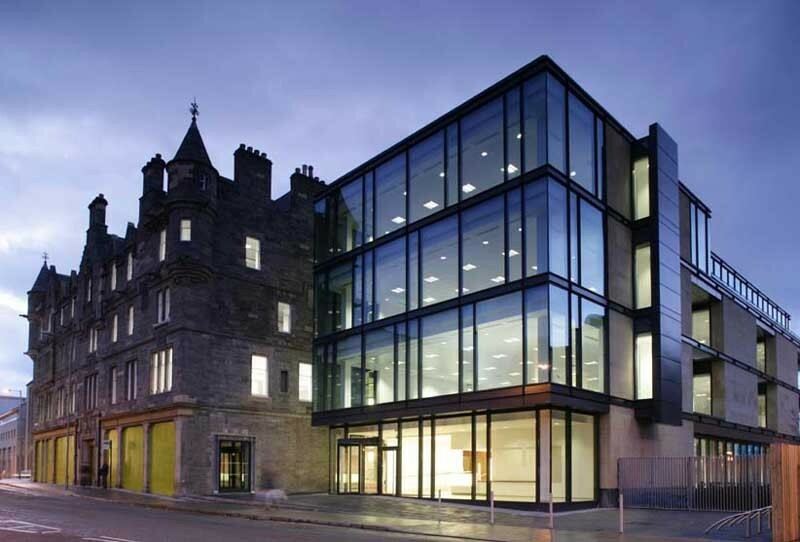 Edinburgh’s largest office building, the 64,000sq/ft One Lochrin Square, has been re-opened following an extensive overhaul to make it more appealing to tech occupiers. Overseen by Michael Laird Architects on behalf of UBS Management. 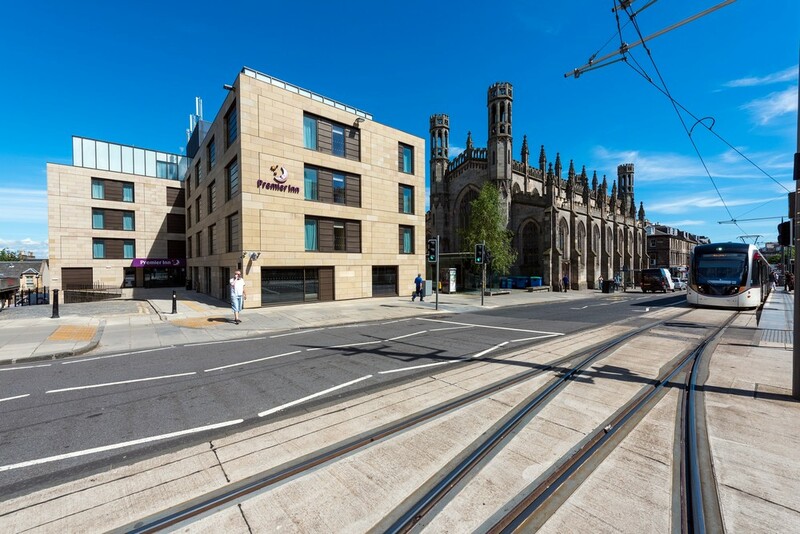 New Waverley building images added - recent Premier Inn on Market Street and proposal for former school building at the East end of the street. 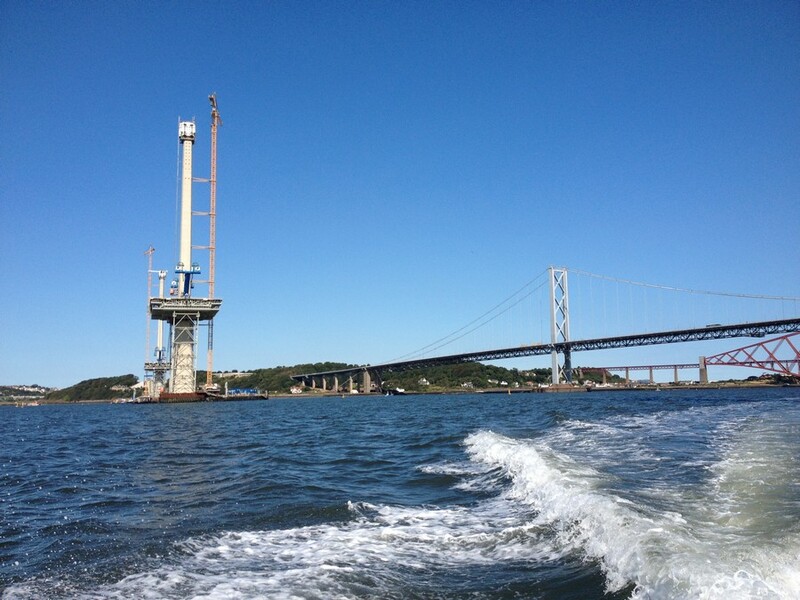 The last section of the new Queensferry Crossing has been lifted into place, completing the 1.7-mile link across the Forth. The £1.4 billion construction project is due to open in June 2017.